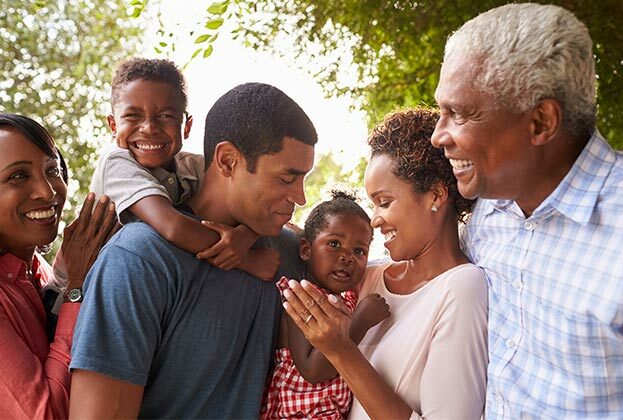 Making great memories for you and your family – Visit Columbus, GA can assist you in hosting the perfect family reunion that will give your group special stories to share for generations. Our complimentary reunion planning services will help you plan a reunion in a city that celebrates togetherness. We know which hotels can meet your reunion’s specific needs, and we'll listen to your requirements and recommend unique off-site venues and attractions to generate happy memories. For more information and support for your reunion, our Family Reunion Planner Guide will give you all the information you need. Click here to view Recreation Options for your group. Fill out the information below and download our planning guide for FREE.